Relocation is one big step in your life, especially if you are moving to Florida with a family. Adjusting to the new environment can be challenging as much as the process of moving itself. With a lot of tasks in front of you, it might be stressful. The period of preparation for moving contains a lot of responsibilities. But one should bear in mind that the post-moving period can also be demanding and entails a lot of activities. Unpacking is one of them. Yes, there will be a mess, especially with the moving boxes that are now empty. But that should not worry you at all. We will try to give you some tips on what can you do with all those leftover boxes. Relocation is a big thing, that takes a lot of time and money. Good preparation for it and making a moving plan will help you a lot. Moving checklist is an inevitable part of every moving. There is much more to it than making a moving budget and finding a good real estate agent. One of the biggest tasks is to find a reliable moving company which can transfer your possessions safely. Hiring professional movers isn’t easy, but Best Cross Country Movers are here to help you. Not only in finding the right movers, but with any kind of advice related to the relocation. Another big thing that might tickle your nerves is packing. But do not forget that after packing of your belongings comes unpacking and a lot of leftover boxes. When it comes to packing, first thing on your mind should be that the more items you have – the price of moving will be higher. So, sort your possessions, and try to pack as less as you can. 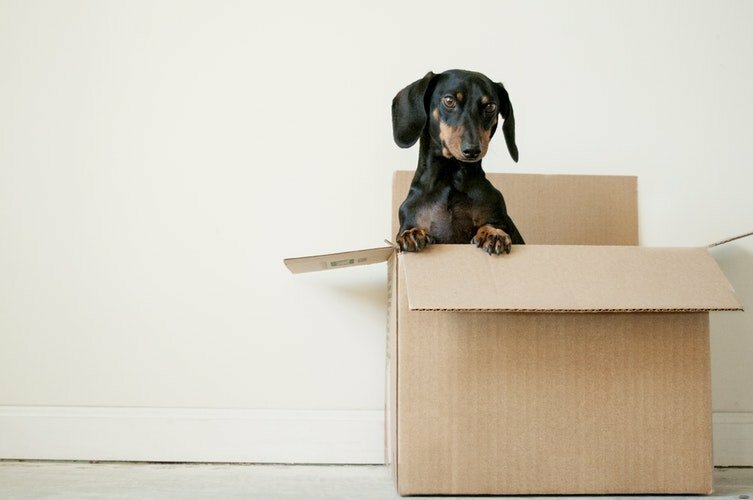 Minimalism in packing will bring you not only the benefit in transferring your items. But can also be very helpful in the after-move process of unpacking. You will have fewer worries about what to do with all those empty leftover boxes. What can you do with all those extra boxes? Moving into a new home and settling is a unique experience. With a lot of thrill of unpacking boxes and organizing your space by your own rules is the interesting part. But when that part is finished, what will probably bother you is a lot of empty carboard boxes lying around. They will seem like they are not useful anymore. But you’ve probably paid them and if they are in good shape it would be a pity just to throw them away. There are some good ways how you can get rid of them. But still to give them a purpose in some way. In the bellow text, you will find some advice what you can do with leftover boxes. If you do not know what to do with your leftover boxes, donating is for sure one of the best ways. You can give them to someone from your neighborhood who is moving too. Stores can use them for transport of goods. Donating to a local school will be also a nice thing. They can use them in classes for making a different kind of projects. But they can also use them for donation drives. Religious centers, churches, homeless shelters are places where people always donate things. So maybe those boxes can be meaningful for someone there. If you are moving during the summertime, you will normally have better weather conditions. That means that all the boxes that you have will probably not be damaged or harmed. Winter moving can bring a lot of humidity, which can have a bad impact on boxes. Leftover boxes that are in good shape, without damages, you can easily sell them. Just watch out when unpacking in order not to damage them. 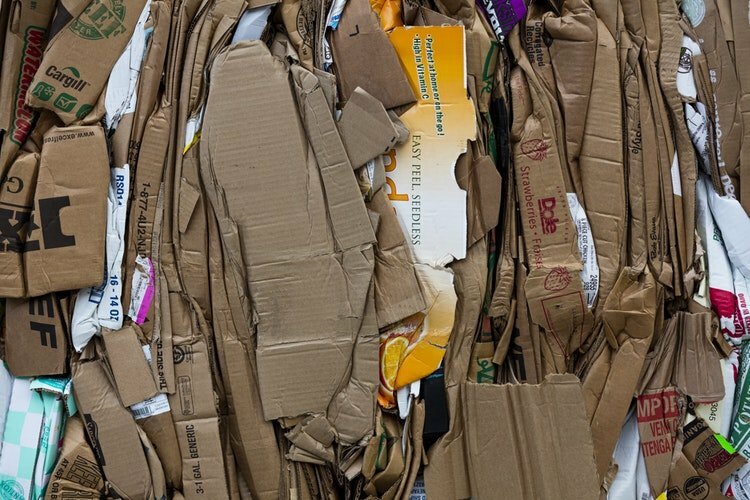 Cardboard boxes are usually made of recyclable material. In the world we live, recycling is an important thing. A conscience about saving the environment globally is something that should be always on our minds. So, take off all the tapes of your leftover boxes first, cut them from boxes. Lay boxes flat in the shape that you can easily place in a container predicted for it. One day you will for sure need a box or two for something else, maybe for a new moving. So, after folding them nicely so that the boxes do not use much of your space, place them in the corner of your garage or in your basement. Leftover boxes can also be put in a storage unit with other belongings if you have one. Just protect them with plastic coverage from dust and humidity. You can use it for Christmas decorations, for books, personal documents, photos, Halloween costumes, bedding, dishes. 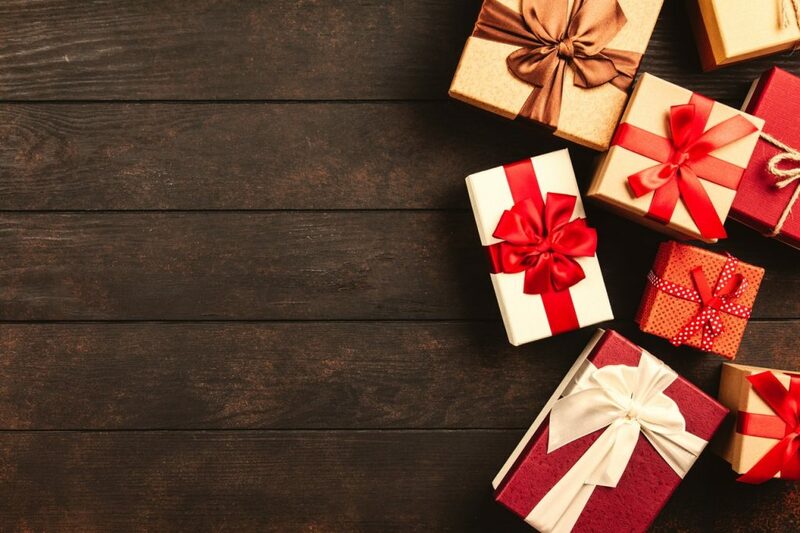 Leftover boxes can be useful for packing holiday or birthday gifts. From huge boxes you can make playhouses, dollhouses for your kids and many other objects for kids to play with. Kids especially like to use the big boxes for building forts. It can be a place for children for drawing, instead of typically used walls. Use them for making decorative frames or baskets, there are plenty of ideas on the internet for it. Cardboard can also protect your floors, tables or other surfaces if you are doing some crafts. Put them before using some paint, liquid, glue or anything else that can cause a mess. Changing the oil on your car or doing any other work can make a mess, so that is where cardboard can be used also. Your beloved pets can have an indoor pet house for resting and playing, made out of all those extra boxes. As you can see there are plenty of different options for leftover boxes that you end up with after moving. Just use a bit of imagination, and if you look at the bigger picture, you could be saving money. When organizing your moving budget, have in mind that money spent on boxes will not be thrown away for sure.